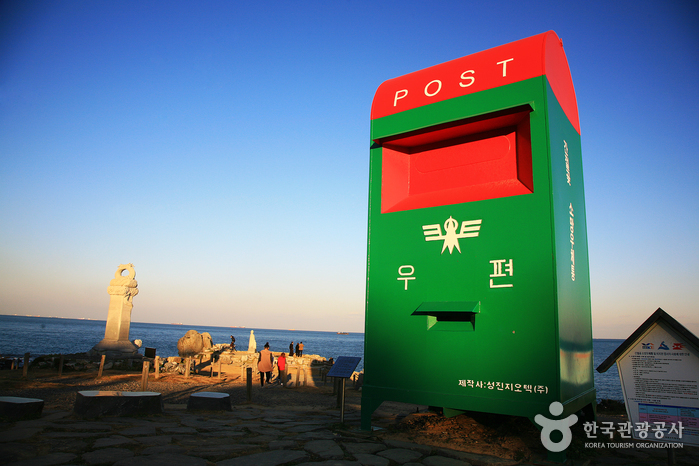 The sunrise along the East Coast can be viewed earliest at Ganjeolgot Point in Daesong-ri, Seosaeng-myun, Uljin-gun. 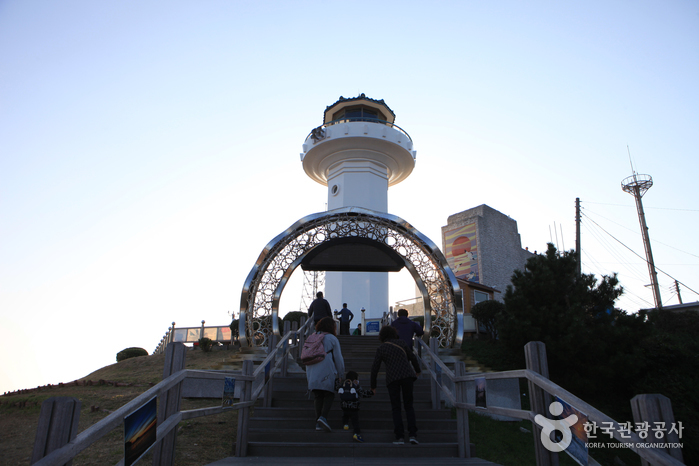 The breathtaking view of the sunrise can be seen a minute earlier than Homigot Point in Yeongilman Bay and five minutes earlier than Jeongdongjin in Gangneung. 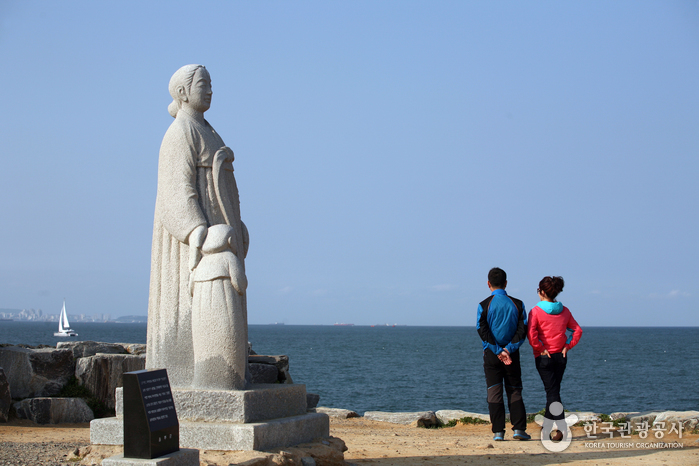 Ganjeolgot Point is in the spotlight as a new tourist attraction along with Jinha Beach and Seosaengpo Fortress. 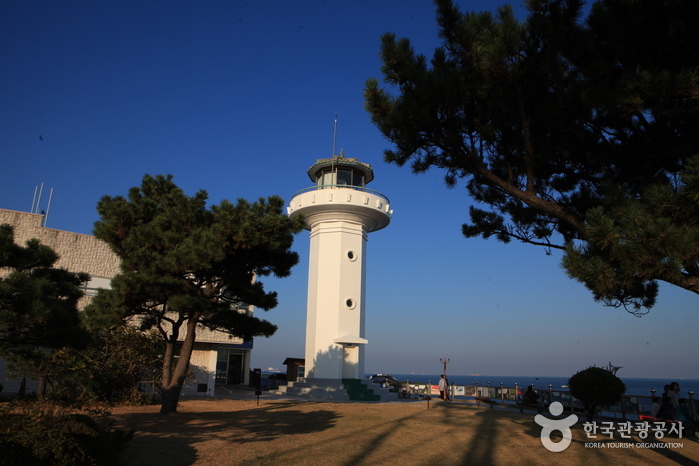 The lighthouse is located 20 minutes away from the entrance to Ulsan Nambu Ring Road. 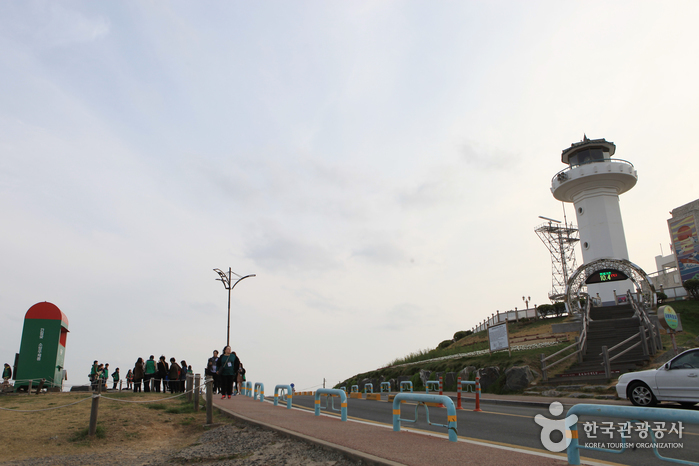 When acacias bloom along the coast from Ulsan to Haeundae Beach in Busan, the road is filled with its subtle perfume. 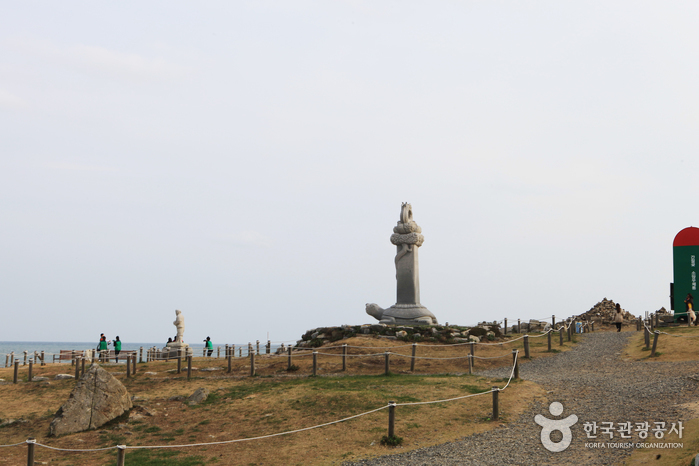 This road is perfect as a driving course with the combination of beautiful white acacia trees in the hills and the occasional appearance of the sea. 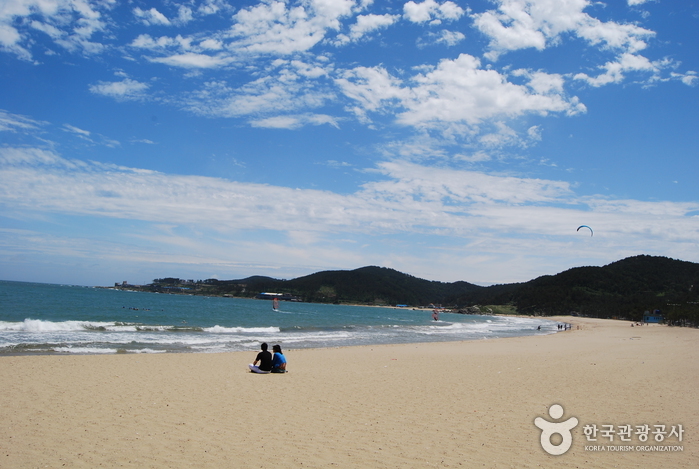 Enjoy the tremendous scenery of the invigorating sea and the misty view of the hills. 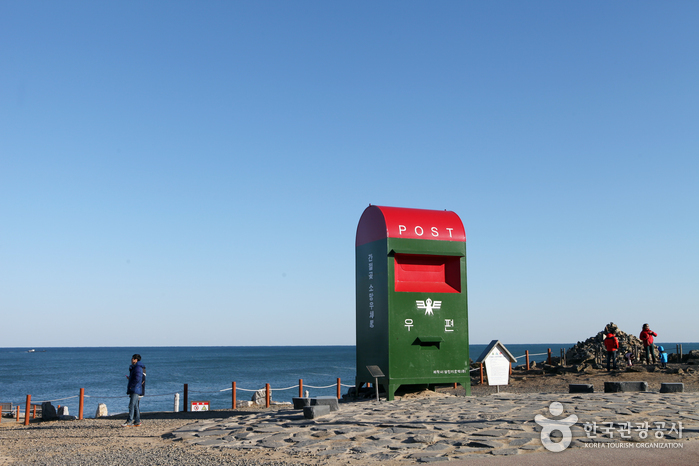 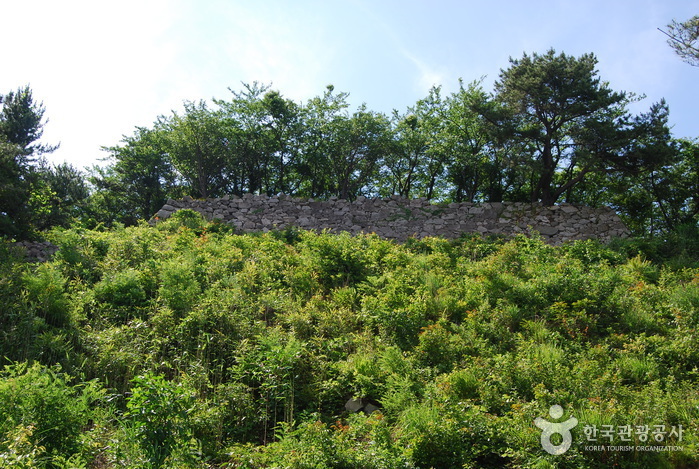 Although it is only 20 minutes away from Ulsan Nambu Ring Road, the scenic beauty contributes to the exotic look. 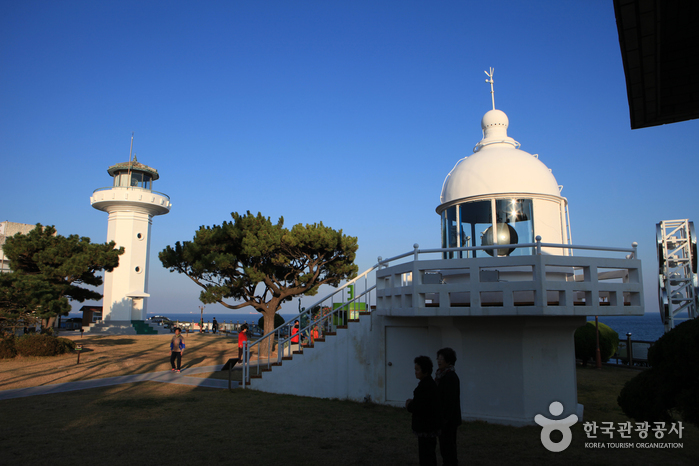 Promotion Hall, grassy plaza, observatory, etc.